It's National Bourbon Heritage Month, and some NOLA bartenders are taking notice by mixing up some specialty cocktails to celebrate this September. 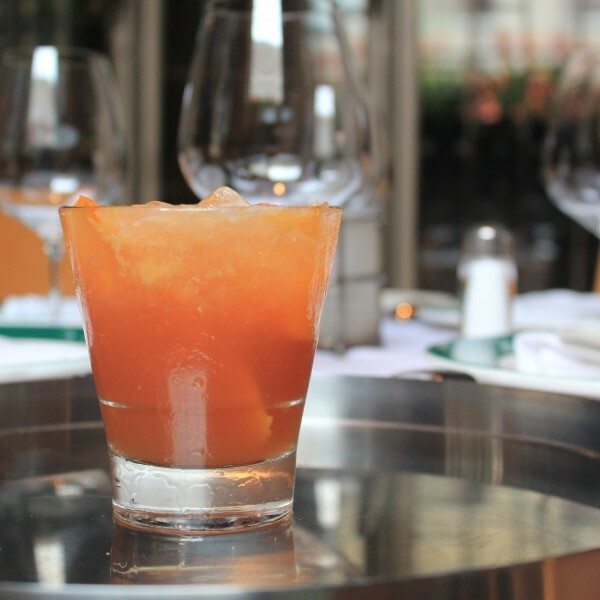 What better way to start off National Bourbon Heritage Month than with a Buffalo Trace Bourbon Smash by the mixologists at Emeril's? Try out this refreshing bourbon cocktail this month to get you in the mood for citrus season! Muddle the citrus wedge in a cocktail shaker then add the remaining ingredients except the citrus wheel. Add ice, shake and pour into an old fashioned glass. Garnish with a citrus wheel.